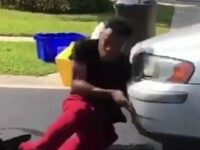 A Florida man attempting the “In My Feelings” challenge got knocked down by a car as he was about to hop onto the vehicle’s hood. 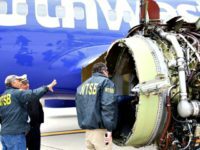 Southwest Airlines gave passengers on board Flight 1380 a $5,000 cash settlement and $1,000 travel voucher after an engine explosion caused a woman’s death. 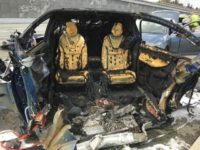 The National Transportation Safety Board reportedly ejected Tesla from its probe into circumstances of the autopilot accident that claimed the life of Walter Huang. 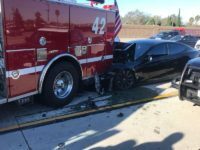 The U.S. National Transportation Safety Board (NTSB) has begun gathering information on a crash involving a Tesla Model S sedan that hit a firetruck while on autopilot. 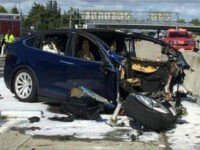 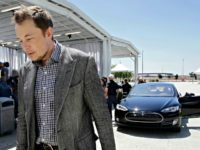 WASHINGTON (Reuters) – The chairman of the U.S. National Transportation Safety Board (NTSB) said on Tuesday “operational limitations” in the Tesla Model S played a “major role” in a May 2016 crash that killed a driver using the vehicle’s semi-autonomous “Autopilot” system. 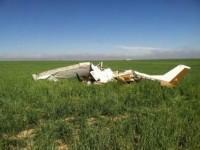 On Tuesday afternoon, a twin-engine Piper PA-34 Seneca crashed into a utility pole in East Hartford, Connecticut, close to the corporate headquarters of jet engine manufacturer Pratt & Whitney. 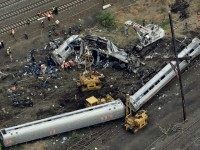 One of the two people on board was killed in the crash. 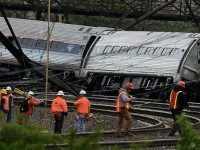 The survivor has reportedly stated that the crash was not accidental. 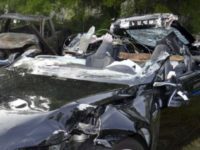 Newly released security video captures the moment a plane falls from the sky and smashes a parked car in the parking lot of a local business. 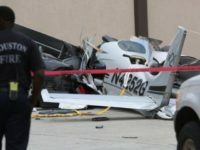 The single-engine plane crashed after failing to make a second landing attempt at Houston’s Hobby Airport on Thursday.